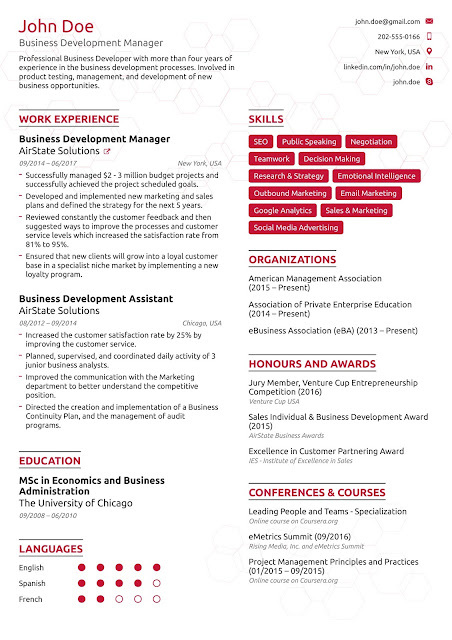 【Knowledge Sharing】How To Create a Professional Resume? 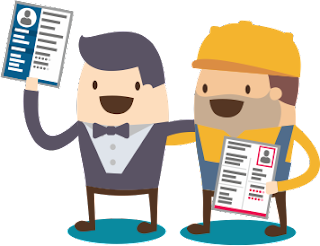 Depending on your personal circumstances, you can choose which is the best type of resume for you and use it to apply for job opening. 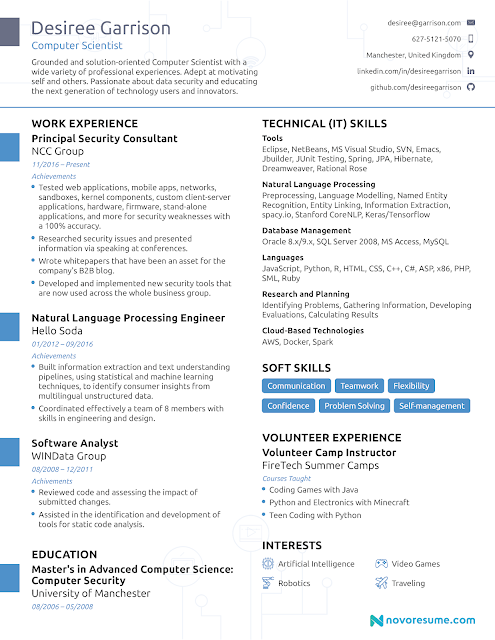 For example, combination, functional, chronological resume etc. 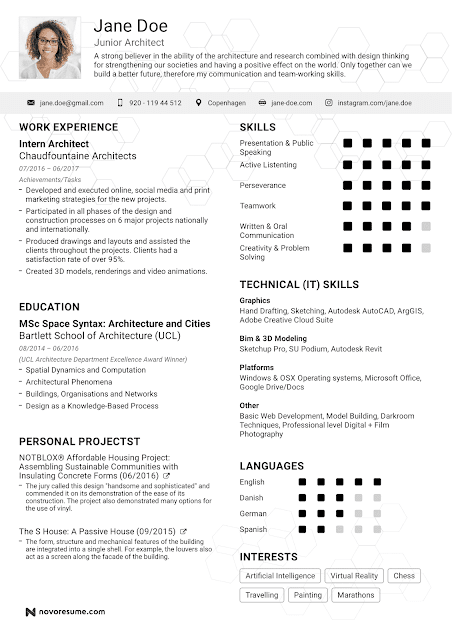 A professional resume must be consistent in formatting. 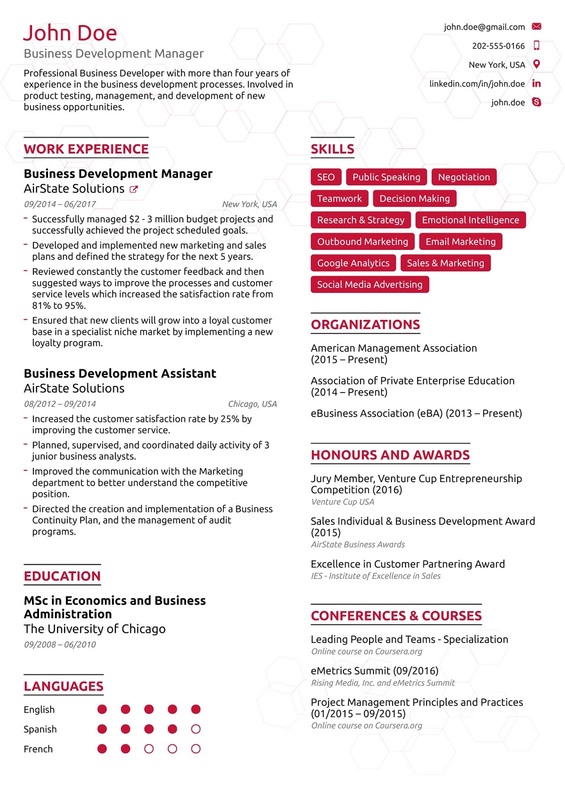 For example, you can use the bullet points to describe your responsibilities, experiences, positions and achievements. But make sure all the bullet points is well arrange and consistent with color, size, style and font. If you want your resume get noticed by the hiring manager, it is important not to include the information that are not related to your job application and not necessary information. You should focus on your skills and abilities and working experiences to help you get the job you want. 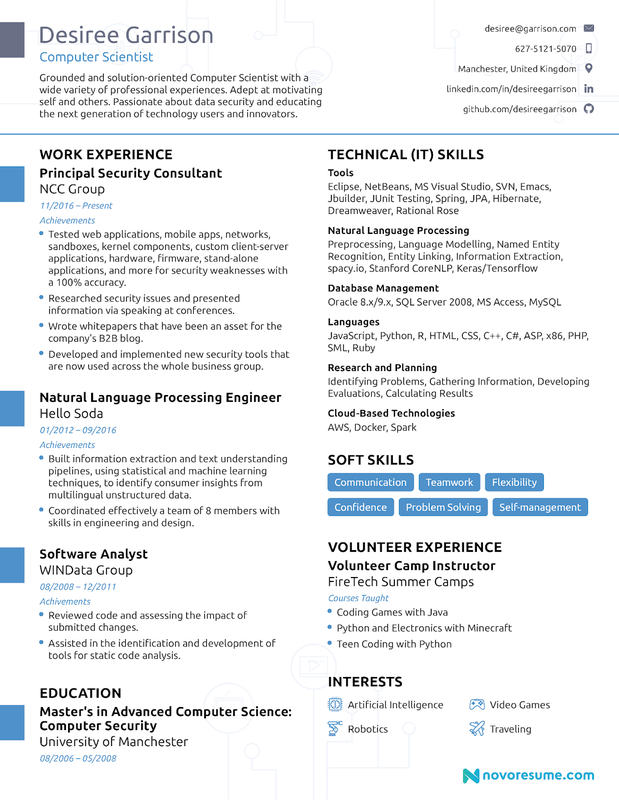 You can always use resume template or refer other example to help you create an extraordinary resume. However, whenever you use a resume template, be sure to customize and edit your resume. Try to make it one or two pages resume is probably enough. 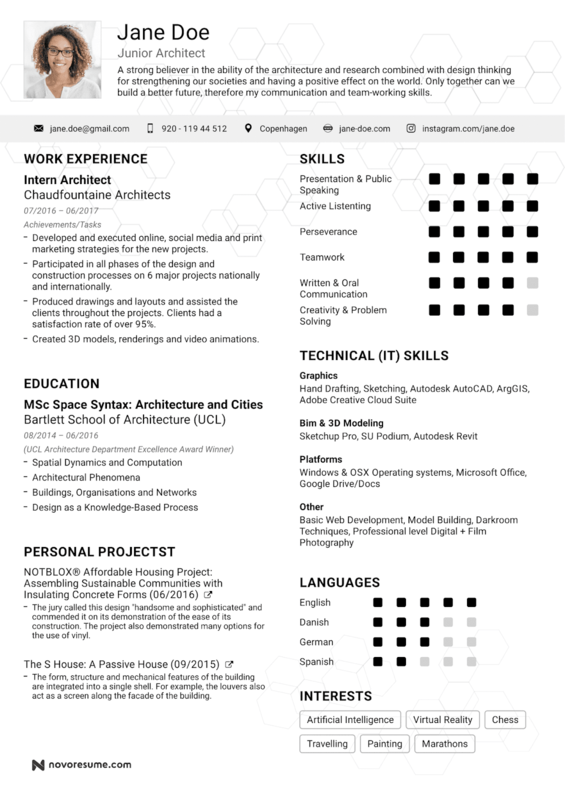 You can give your resume a makeover by keep it updating. Besides, use a resume checklist that included all relevant personal information in your resume. This can help you avoid common mistakes and lead to success in resume reviews.